Renowned for her rich photographic career including celebrity portraits, magazine covers, movie posters and advertising campaigns, EJ Camp has also created extraordinary fine art landscape images. For over 30 years, and throughout the progression of her editorial and commercial career, Camp has photographed the sea and its shores. 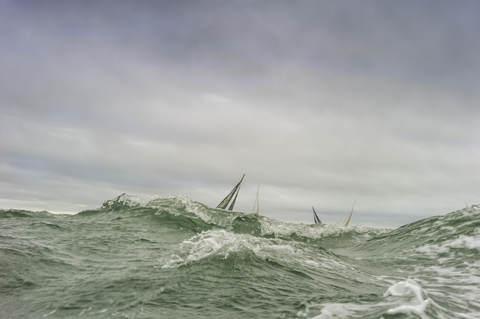 The Sea will be showing from May 4 through June 25, 2017 at the Leica Gallery Boston, with an artist talk and opening reception on May 4th 2017 from 4-9PM.